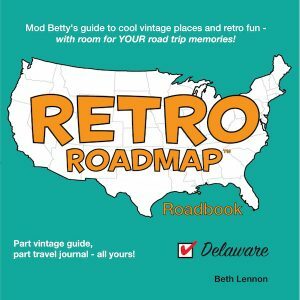 Retro Roadmap Roadbooks are not your standard travel guides! 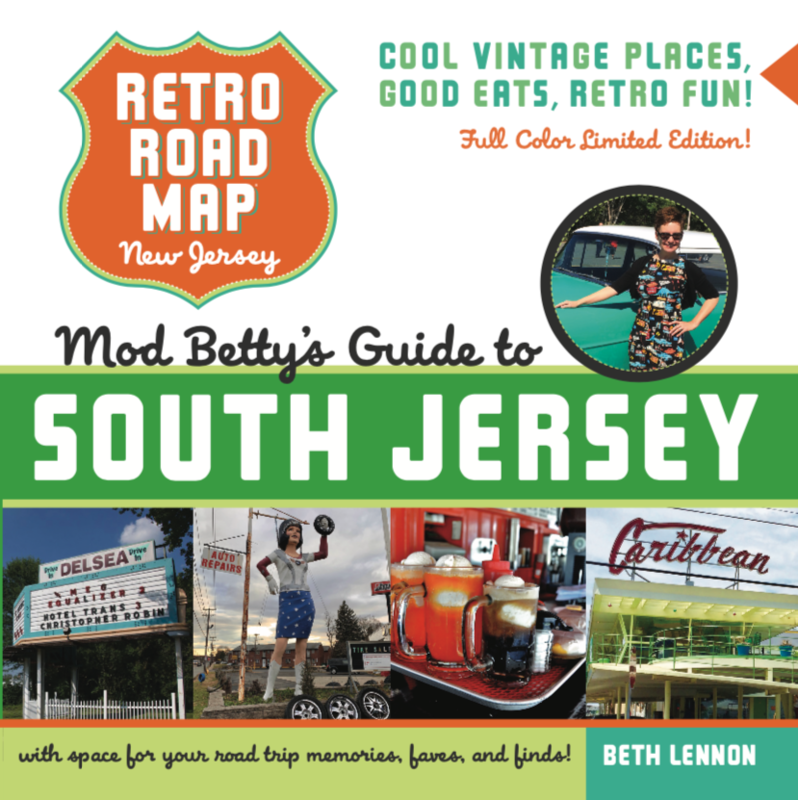 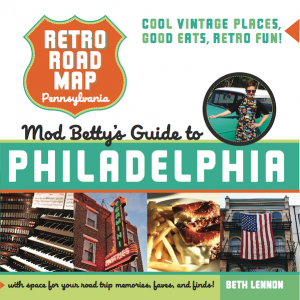 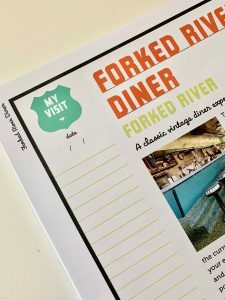 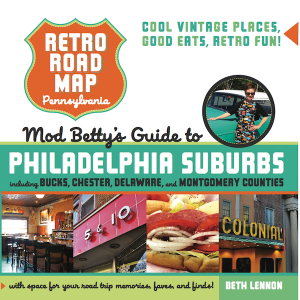 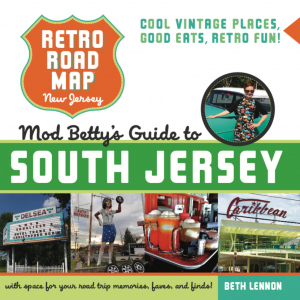 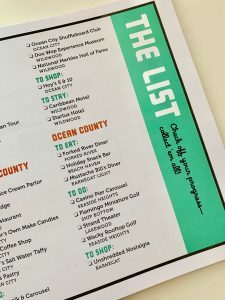 This FULL COLOR, LIMITED EDITION South Jersey Retro Roadbook is one in the series of travel guides/journals featuring Mod Betty’s favorite “Cool Vintage Places, Good Eats and Retro Fun” for YOU or someone you love!  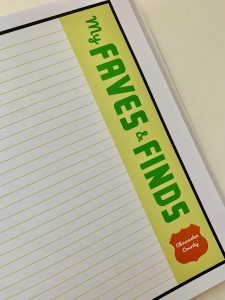 on your travels – make it into YOUR book!